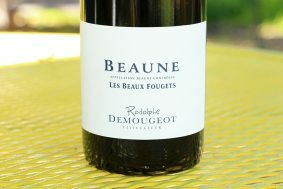 Inside the bottle: This wine comes from a cooler site surrounded by trees on a high, steep elevation. 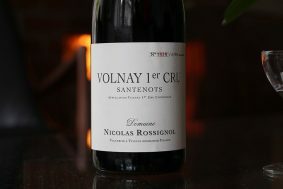 It is a lovely wine with beautifully delineated lines. 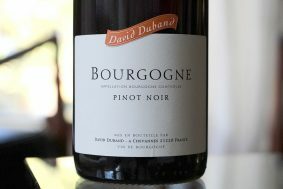 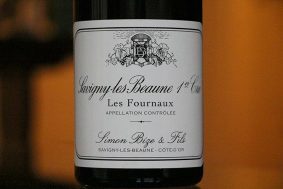 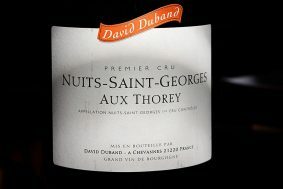 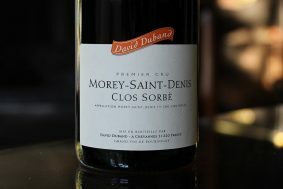 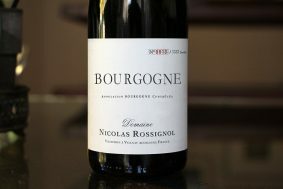 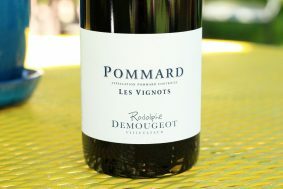 It is more tense with acidity than David’s other entry level wines (Bourgogne and Côte de Nuits Village.) 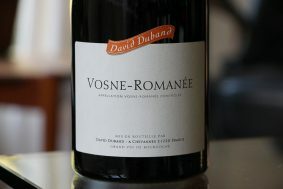 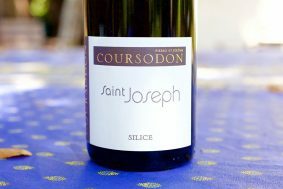 The nose is dominated with the scents of wild flowers, earth and very fresh wild red berries. 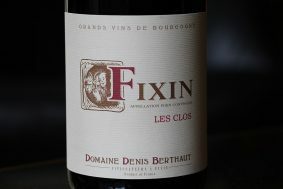 It seems that the forest and all of its magic has imparted this wine with great savory forest floor nuances of mushroom, moss and wet, old wood. 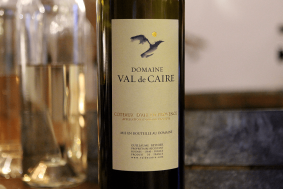 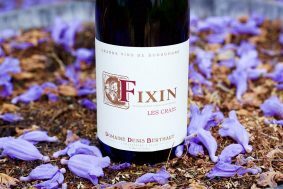 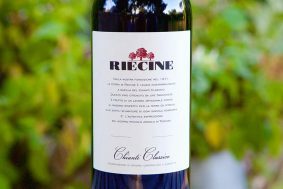 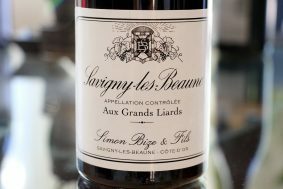 It can be a little backwards upon opening but once it hits its stride after 15 minutes or more, the wine becomes both intellectually charming and rich in generosity. 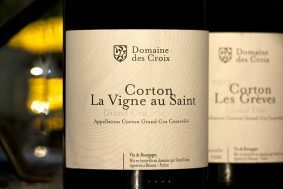 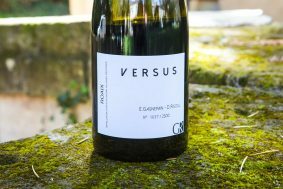 Terroir: This vineyard sits just outside of David’s village, Chévannes and is about 400 meters in elevation on nearly all limestone and very little clay, if any. 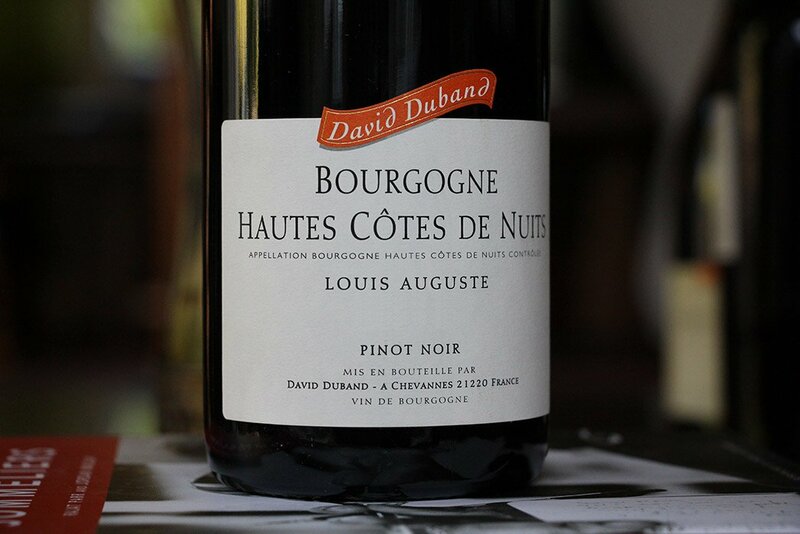 David explained that these vines, planted in the 70’s, are on average three degrees different throughout the growing season than his vines in the Côte de Nuits. 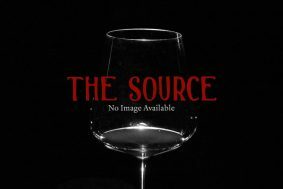 It’s a special place you can feel teeming with the life of the surrounding wild.